Over the years Olde Good Things has done a number of salvage jobs, removing architectural details from famous buildings all over. Among our many finds are copper clad windows from well-known skyscrapers in New York City. 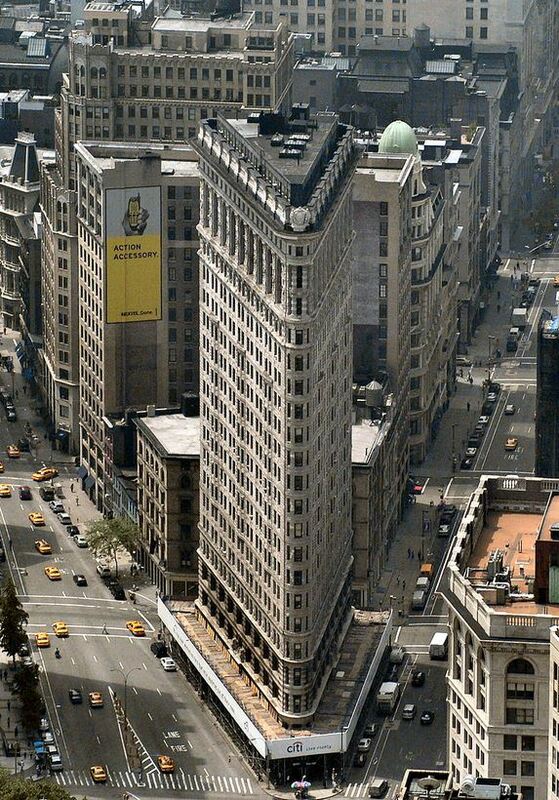 Among them are the famous Flatiron Building and ‘Toy Building’ at Fifth Avenue and 23rd Street both adjacent to each other. 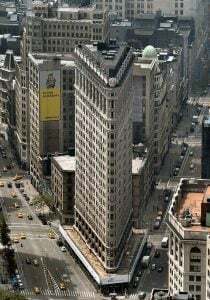 Pictured here are both buildings, the Flatiron in the center and 200 Fifth Avenue in the bottom right with arched top windows at the crown of the building. Below is one of these arches beautifully repurposed and installed at Cata Restaurant in the East Village, 245 Bowery in New York City. Many windows were removed from this location which once housed the International Toy Center and is now home to the largest Italian Marketplace in the world, Eataly. Many sizes of these window frame mirrors are available, including a vertical version, perfect for a dressing mirror, just inquire. One of our great finds are the copper clad windows from the Toy Building’s neighbor, the Flatiron Building, one of the world’s most iconic skyscrapers, and a quintessential symbol of New York City. Own a piece of New York history! We have a limited supply of these mirrors available, which can be purchased online or at any of our New York stores. People the world over travel to New York City and can always be seen photographing this iconic building and many have purchased these window mirrors to install them in their homes. 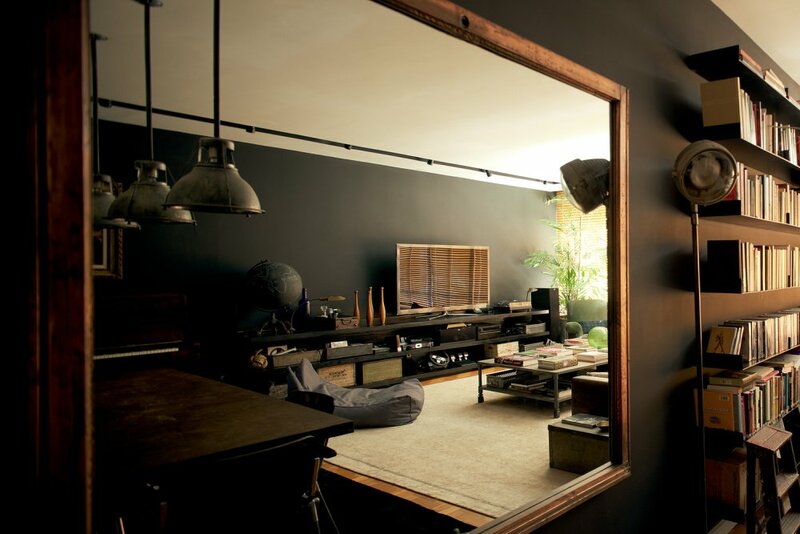 This Flatiron window mirror is now the main focal point in a recently renovated apartment in Rio de Janeiro, Brazil. 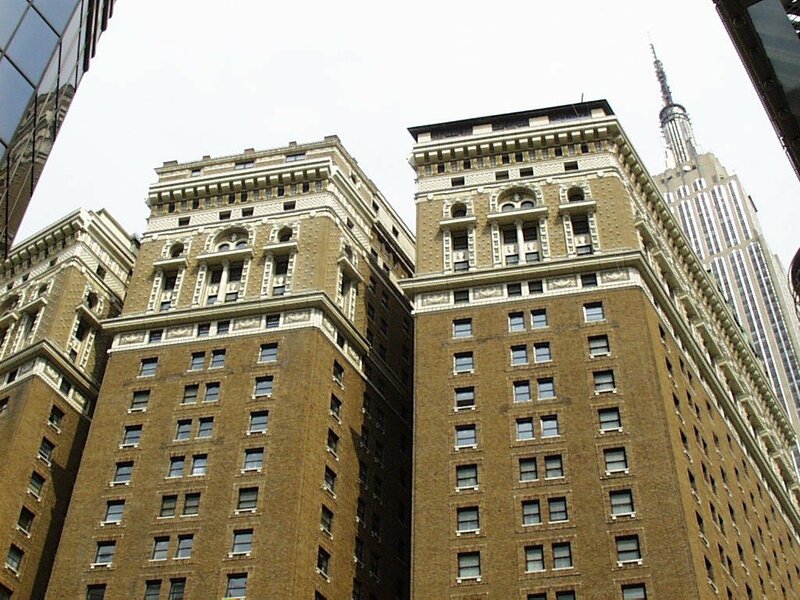 Another window removal was from a building which is adjacent to the famous original Macy’s Department Store at Herald Square called the Hotel McAlpin. 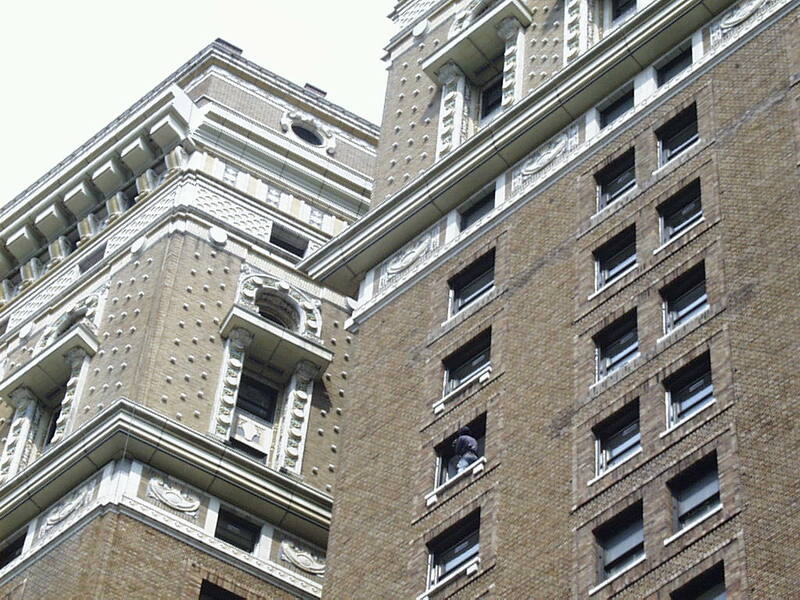 When opened in 1912 it was the largest hotel in the world. Of course it has undergone a series of renovations. In 1989 it underwent a condo conversion during which all the original windows were replaced. OGT salvaged over 700 windows in various sizes from this location. The windows were carefully removed in a renovation done over 10 years ago. 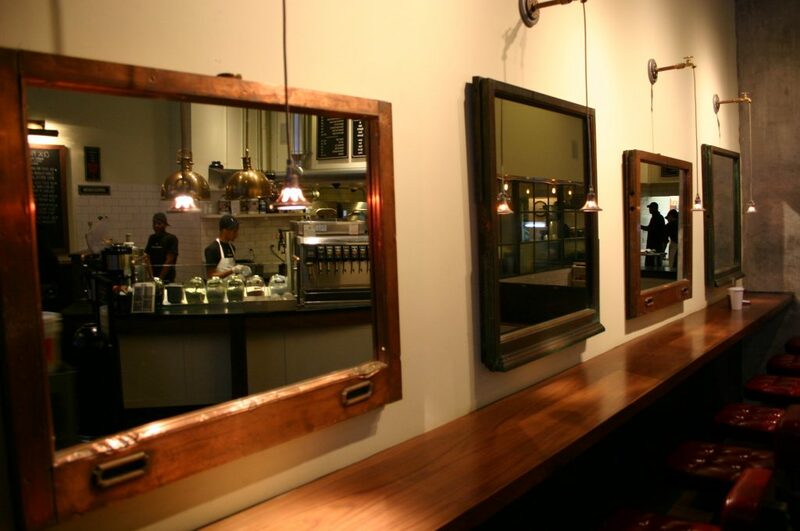 Below you see them repurposed and made into mirrors and installed in a restaurant called “The Pump” in Manhattan. 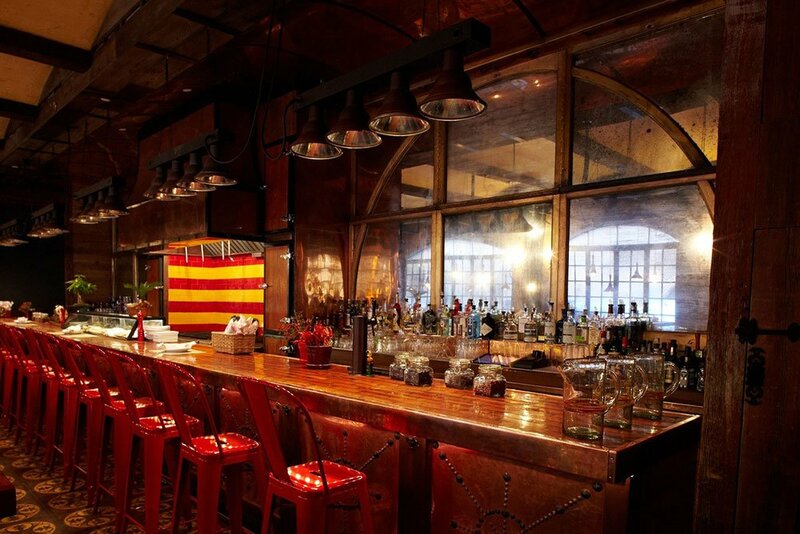 Hotel McAlpin window frames now turned into decorative mirrors at “The Pump” restaurant in NYC. Add a piece of New York history to your home, office, or commercial space decor. Click here for our web site or inquire at 888-233-9678 about various sizes and availability.